Workshop 1 Vocabulary Cartoons Created by Andy Luna Photo Story Created by JoDee Luna. 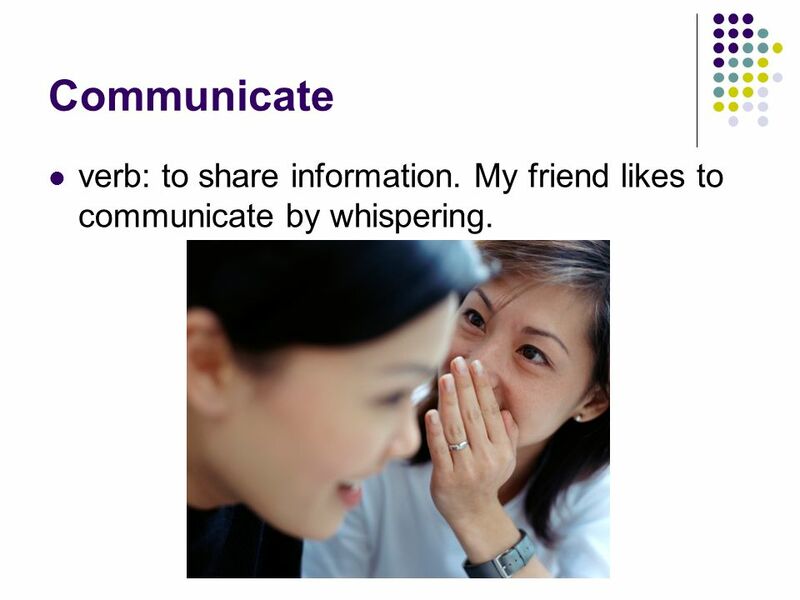 2 Communicate verb: to share information. My friend likes to communicate by whispering. 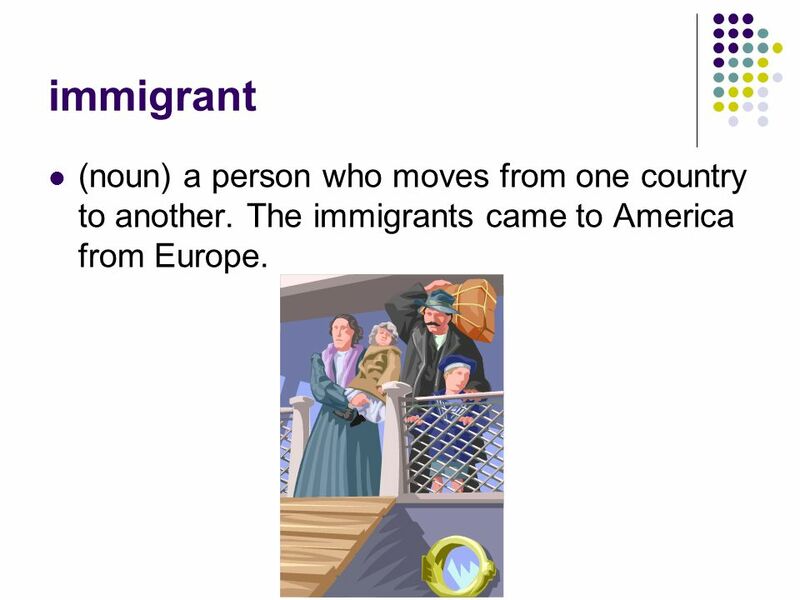 3 immigrant (noun) a person who moves from one country to another. The immigrants came to America from Europe. 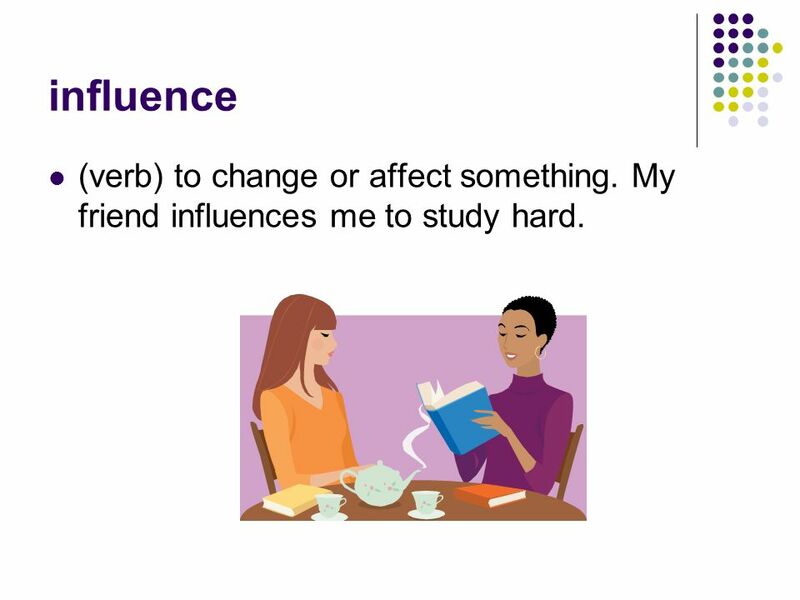 4 influence (verb) to change or affect something. My friend influences me to study hard. 5 policy (noun) a rule. 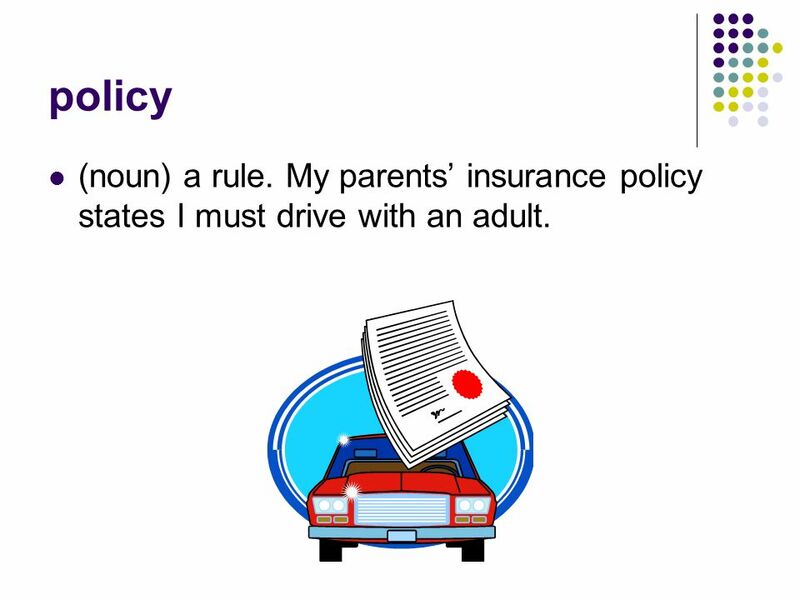 My parents insurance policy states I must drive with an adult. 7 currently (adverb) At the present time. Currently, a hurricane is reported causing destruction. 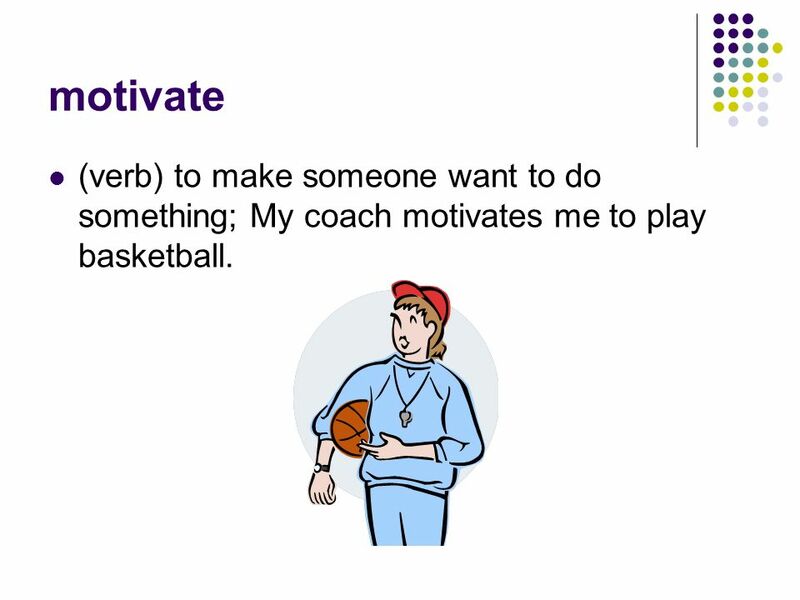 9 motivate (verb) to make someone want to do something; My coach motivates me to play basketball. 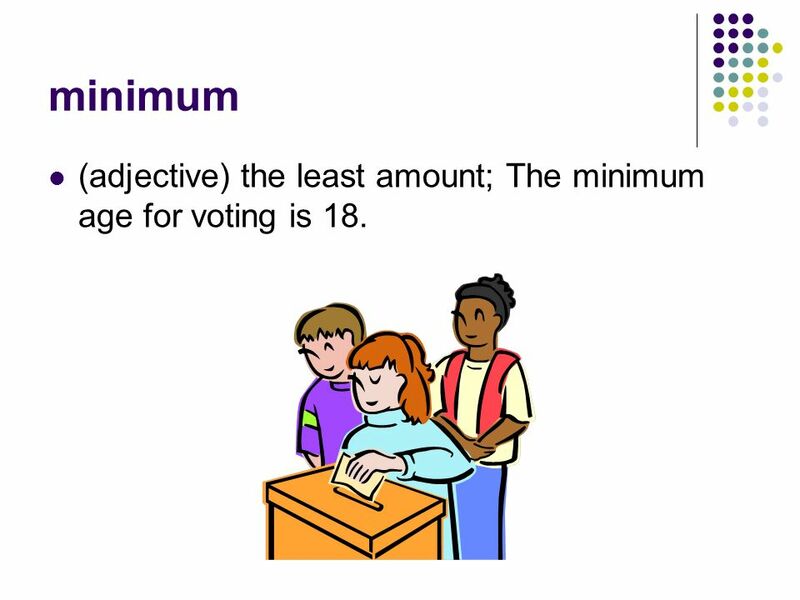 10 minimum (adjective) the least amount; The minimum age for voting is 18. Download ppt "Workshop 1 Vocabulary Cartoons Created by Andy Luna Photo Story Created by JoDee Luna." Why do students drop out of school? How can this problem be solved? Iris and Walter Vocabulary. country A community of farms, usually less buildings and people than a city -noun The country has lots of open spaces. Vocabulary. Expert Words: Use these words to write and talk about the workshop topic. ASSIST(verb) To assist means to help.. Capture (noun) or ( verb) Noun: Capture is the act of catching something Verb: capture means to take by force. Unit 15 (DEFINITIONS INCLUDED) Created by Kathy Young Based on the Illinois STAR Vocabulary Booster Adult Learning Resource Center, Arlington. Chapter 15.1 Citizenship Though the Constitution guarantees freedoms to all people in this country, becoming a full participant in the U.S. democratic. Workshop II. access (noun) Meaning Example the ability to enter a place or use something I have access to only on the weekends. Journal #1: Only. 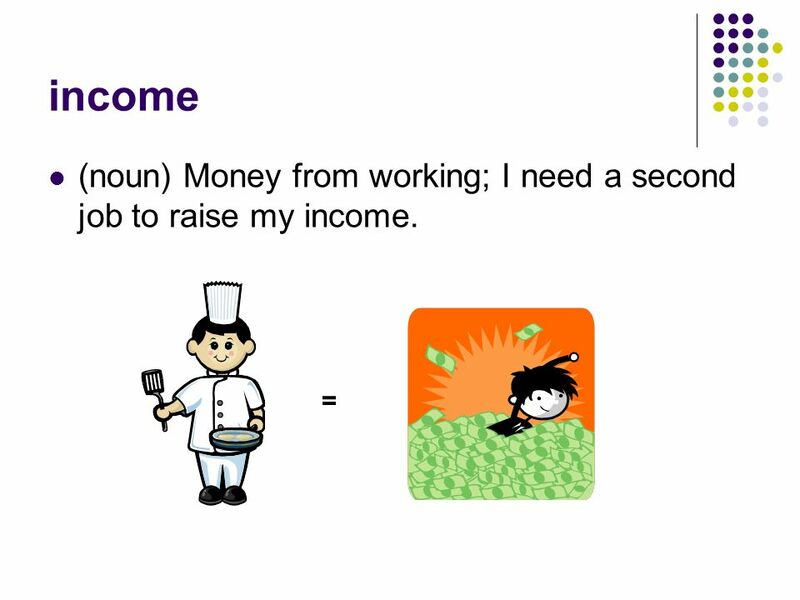 Employment Benefits 1. 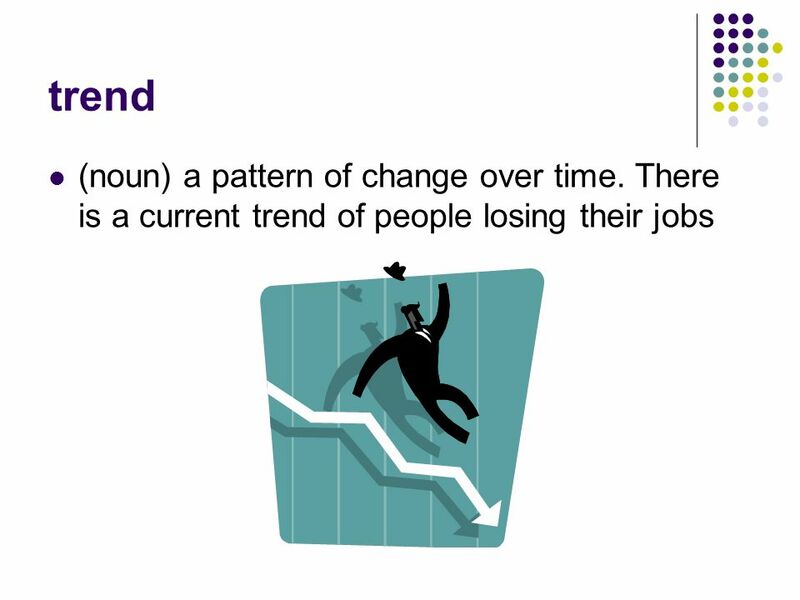 Job Seeker’s Allowance 2. Working Tax Credits 3. Minimum Wage. 4 Main Parts of Speech Nouns Verbs Adjectives Adverbs. Oral Vocabulary Practice C B A imitate adult practice Children should have an ______ with them when they go swimming. Gram & Me Vocabulary Practice This bridge is the only __________ between the island and the mainland.. A connection B possession C relief. 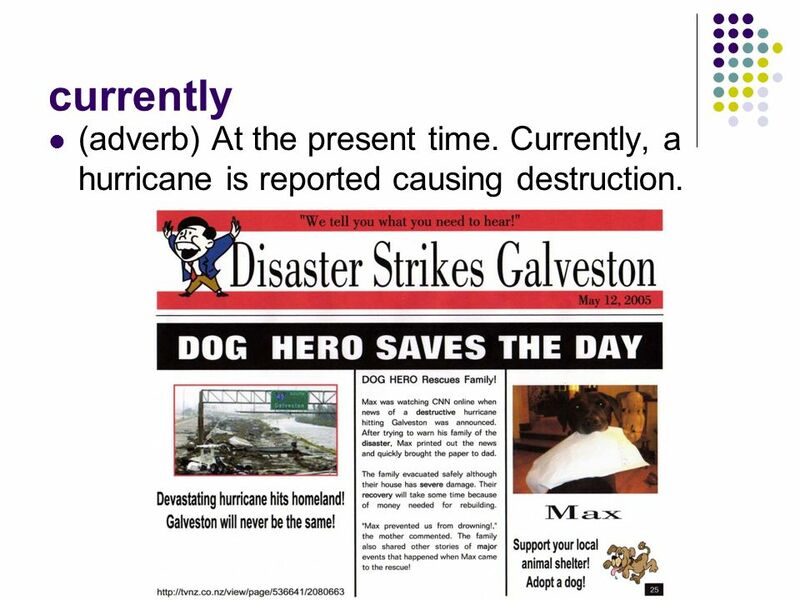 EQ: What are adverb clauses? Part 2. Brake is a verb that means “to stop”. It can also be a noun to describe the object that does the braking. Ex: - You have to brake! - Hit the brake!